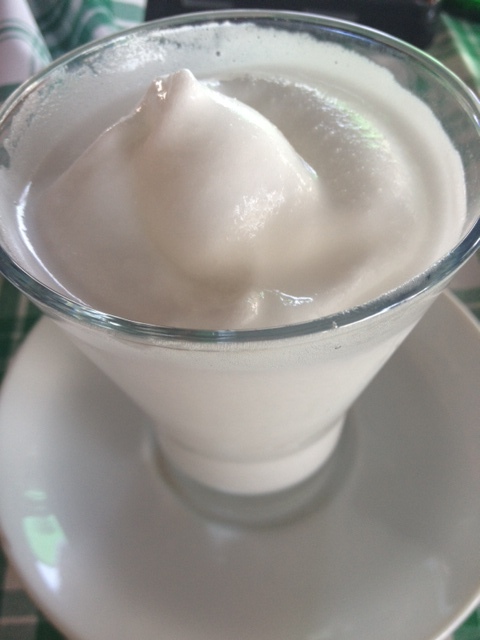 Over the summer (yes, this is a long over-due post! 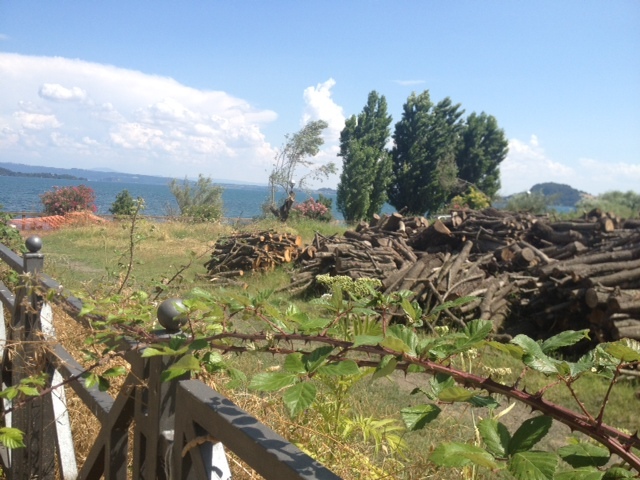 ), thanks to an offer that we could not refuse from Groupon, we headed to Lake Bolsena for a quick weekend out of Rome. 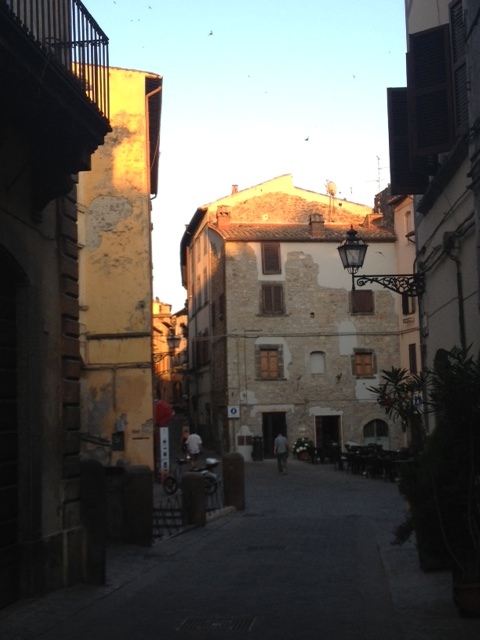 Instead of the autostrada, we decided to take the slower, but more scenic Cassia out of Rome. 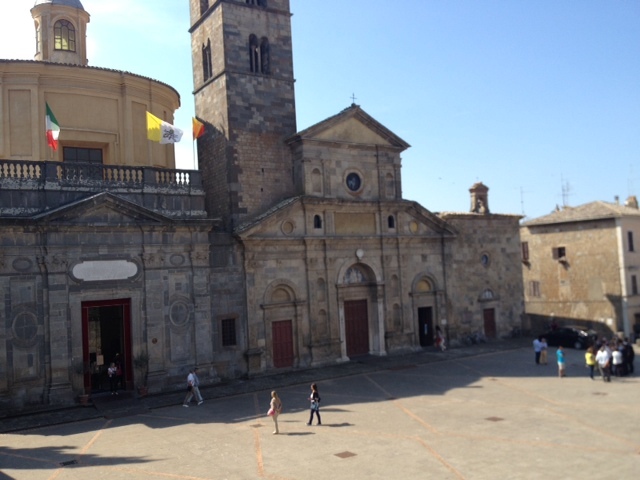 Luckily we did not run into much traffic, and we arrived to the town of Bolsena in just about an hour and a half. 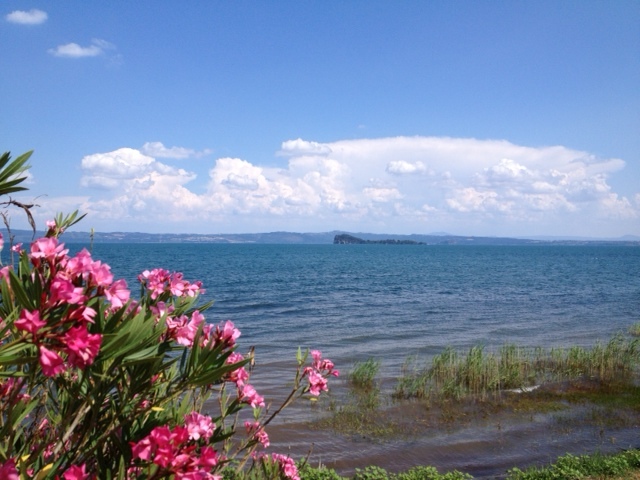 Bolsena is a volcanic lake, and the biggest one of its kind in Europe. 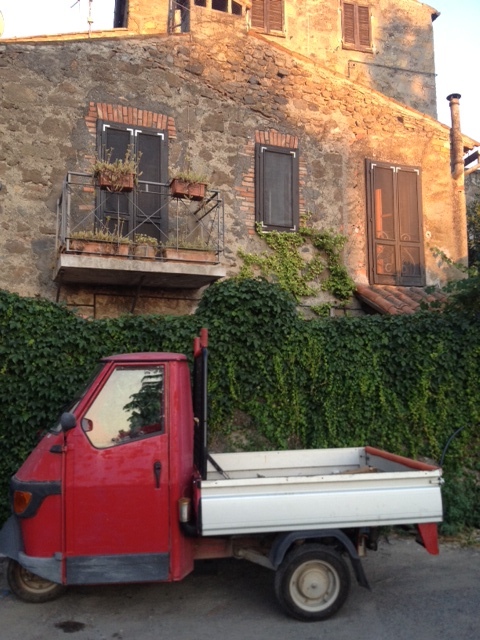 There are many agriturismi in the area as well as camping grounds. Driving around the lake you will find restaurants that are right on water – perfect places to sit, relax, and enjoy the view. 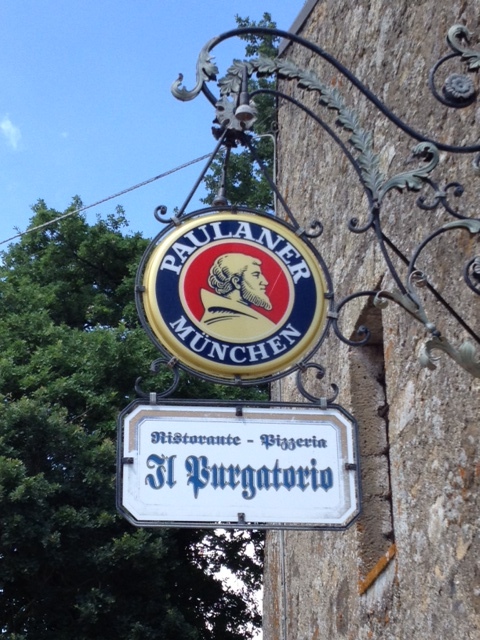 We stopped for lunch at a nice spot on the lake called il Purgatorio. The people were friendly, the setting was beautiful, and the price was right. 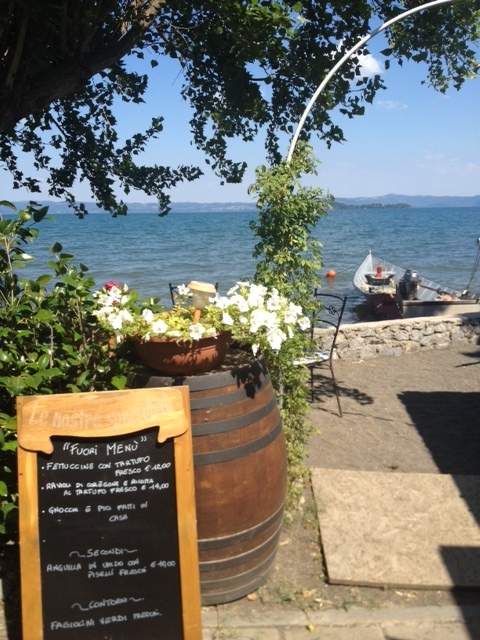 Around Lake Bolsena you will find coregone on every menu. 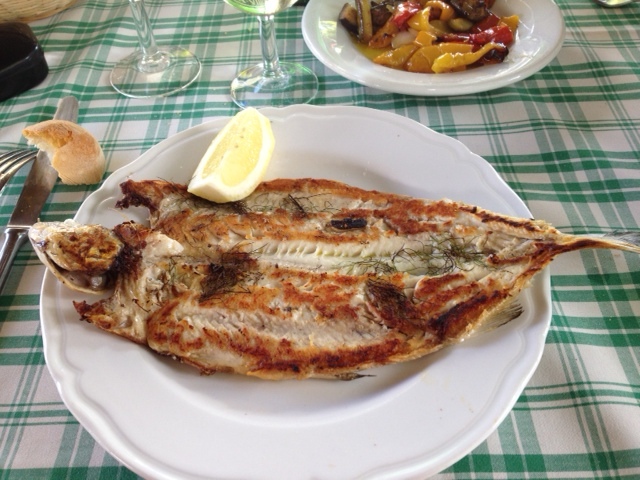 Coregone is a white fish, and it is usually prepared grilled, with wild fennel or rosemary. 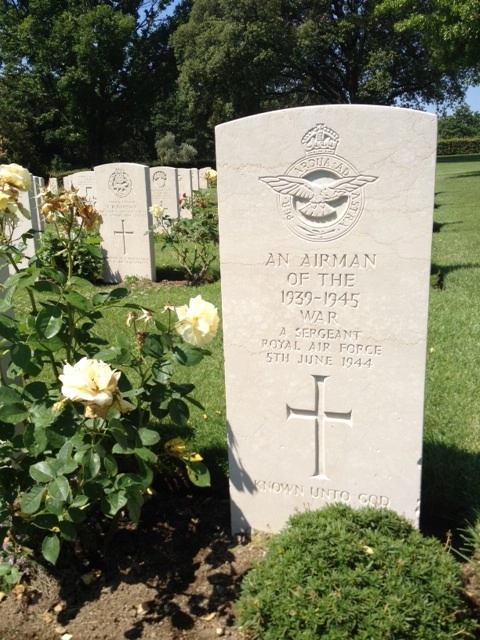 Driving around the lake, we also stopped to take a look at the Commonwealth War Cemetery, which is nestled between the towns of Bolsena and Montefiascone. 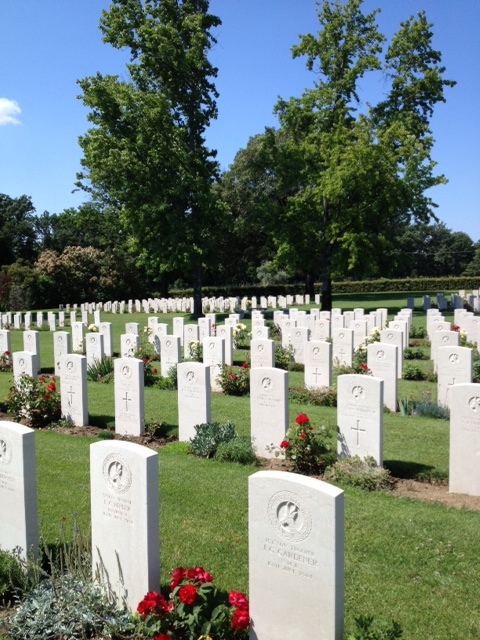 There are nearly 600 soldiers buried here. It is certainly worth a look if you are in the area. 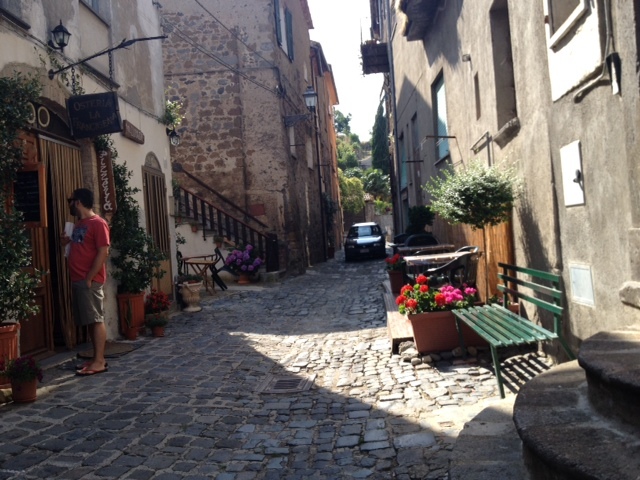 The medieval town of Bolsena is perfectly kept, and thankfully it has not yet been overrun with shops selling plastic, junky souvenirs. In fact, I had a hard time finding a place to buy a magnet. 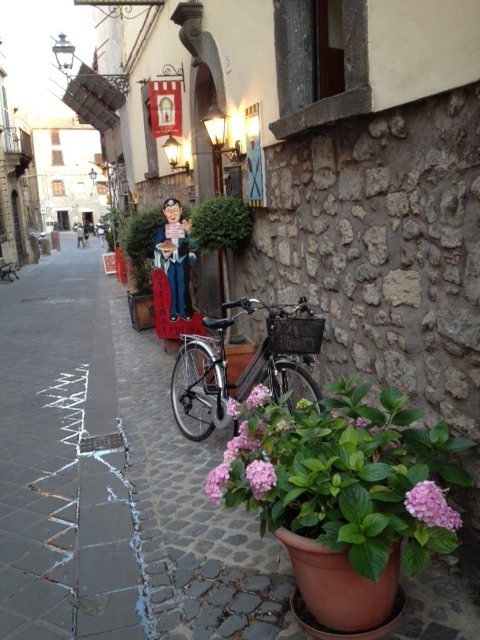 Most of the “souvenir” shops sell local products such as olive oil, lavender products, and wine. Now, those are my kinds of souvenirs! 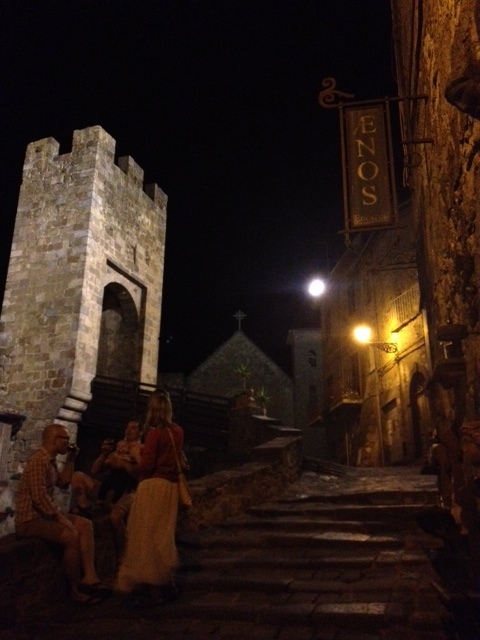 After a nice dinner in the garden at Trattoria Picchietto, we took a walk up to the Castello dei Monaldeschi della Cervara in the old town, where we stumbled upon Enoteca Aenos. 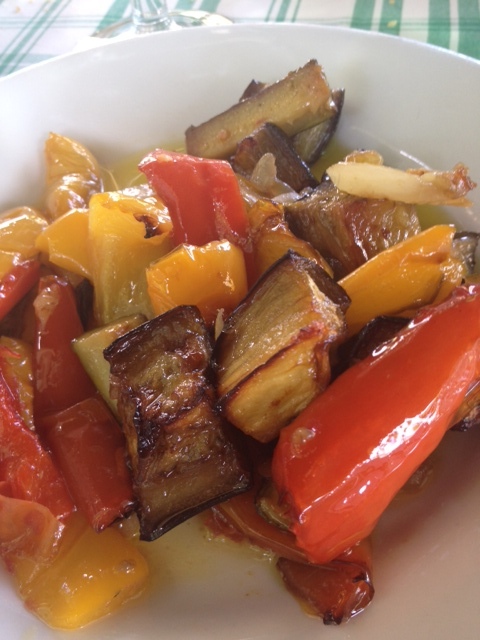 It has a great selection of wine and grappa. 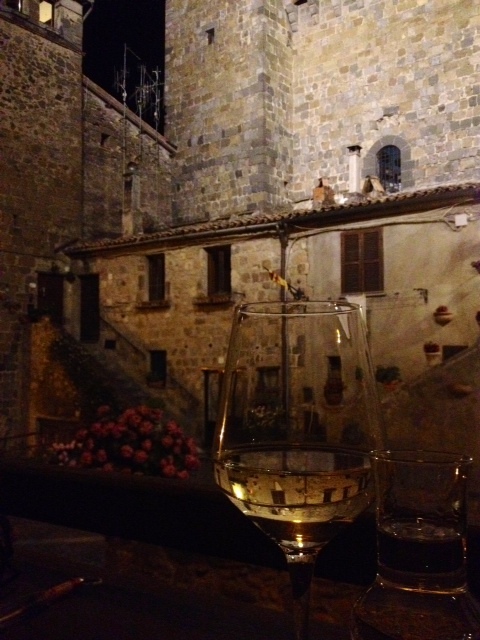 There is also a wine tasting room that dates back to the etruscan times. 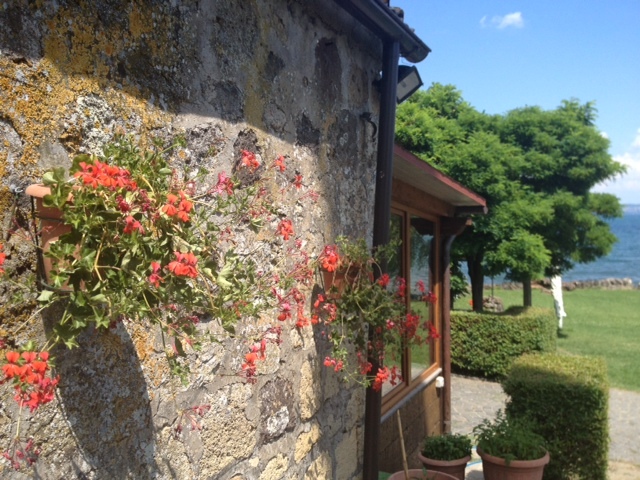 The owners were friendly and hospitable – and the location wasn’t too bad either! If you are looking for a vibrant night-life, you certainly will not find it here. However, if you want to relax, take walks, and enjoy the nature of the area, you will not be disappointed. 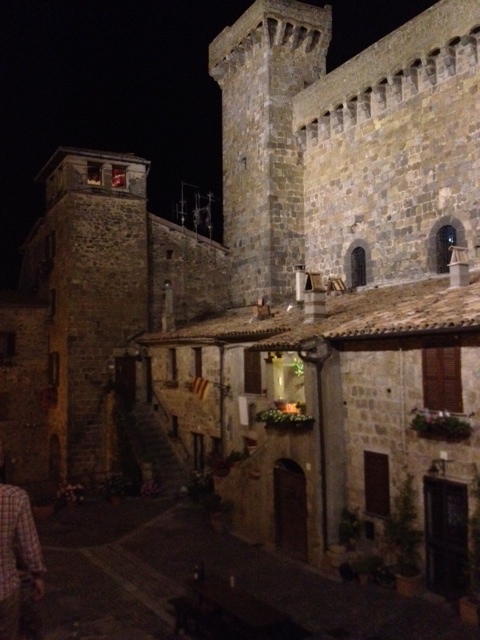 This is a fabulous post … and whilst a part of me thinks that the less people know about Bolsena the better, the other part thinks that People Like You should learn of it. 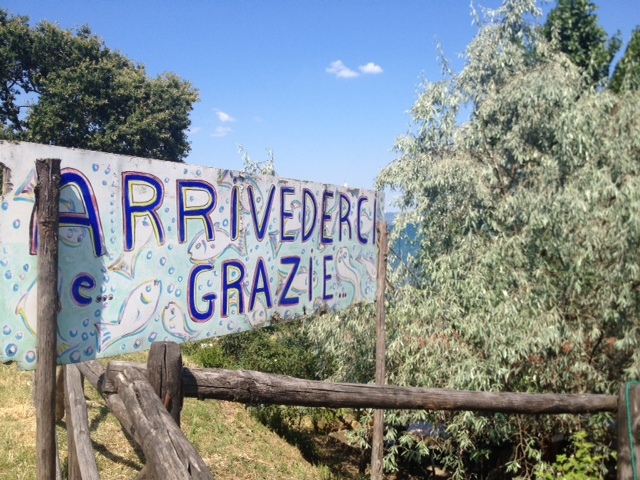 Do you know why “Il Purgatorio” is connected with the beans and the lake? Hi Jo! Thanks for your nice note. 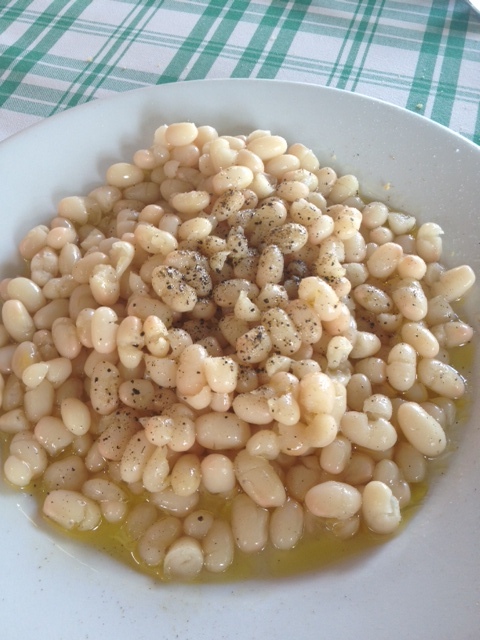 I did a little (very little) digging, and found out that the purgatorio bean has been cultivated for centuries in this area, particularly in Gradoli where every year the Pranzo del Purgatorio is celebrated on Ash Wednesday – and the beans are the featured dish – as nutrients for the soul. That is the short and sweet version, anyway. Thanks again for reading!